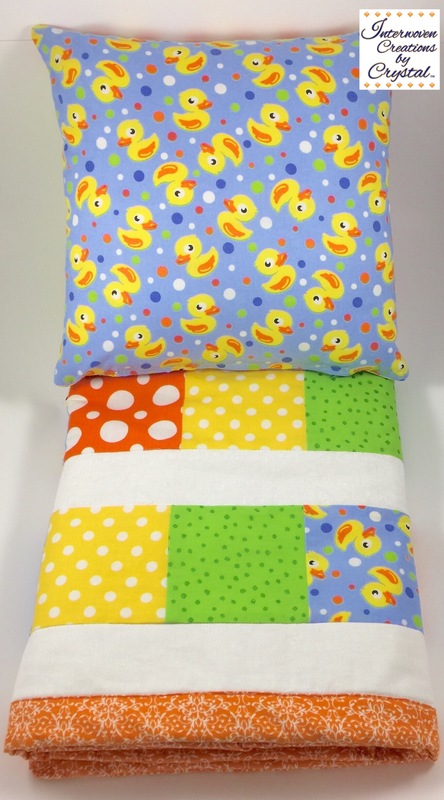 Check out my most recent project I designed and created, Rubber Duckie Baby Quilt & Pillow Set. 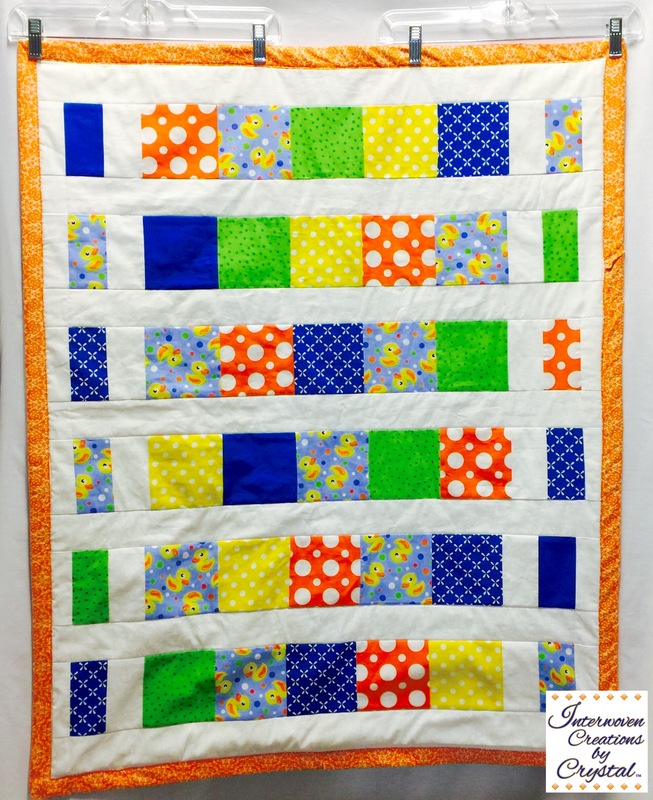 This baby quilt is approximately 32 x 40 inches. 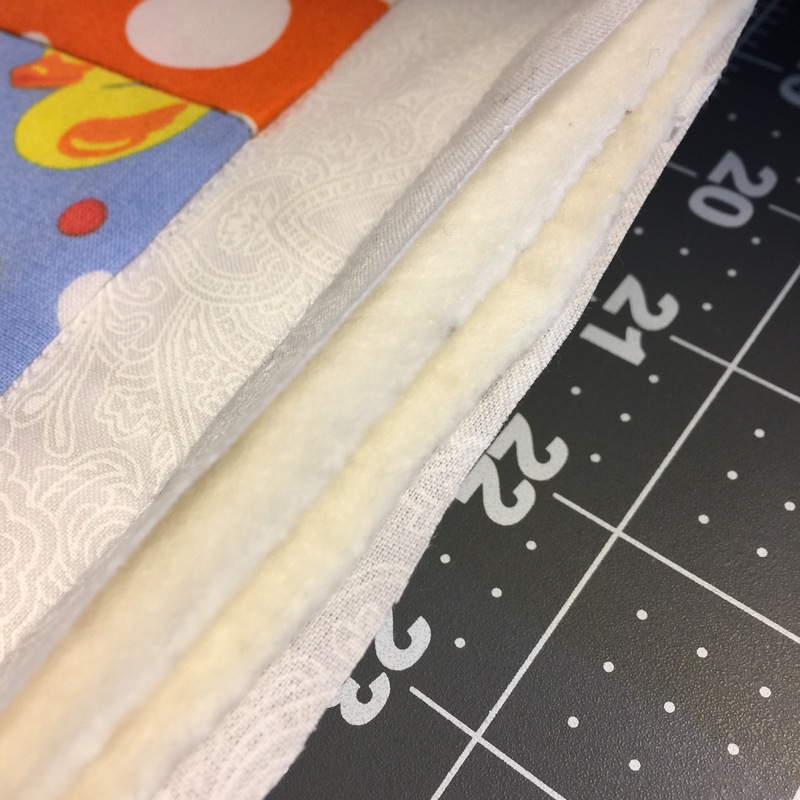 I did a double layer of cotton batting because the back of the quilt has a design as well as the front of the quilt. Gotta keep the back of the quilt visually appealing. Then, I quilted the front and back to each other. 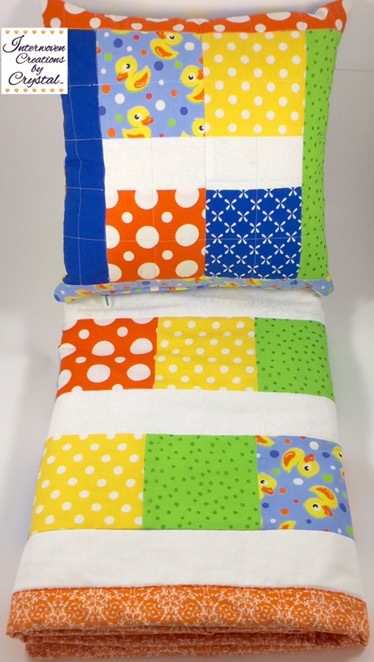 The result is a quilt that will keep the baby warm and snuggly during the coming winter months. 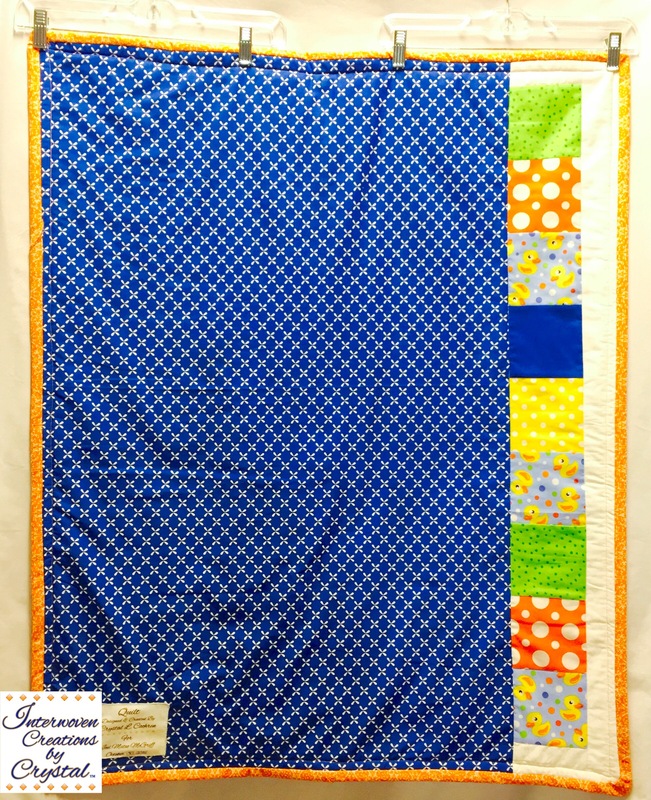 The 40 inch length should allow the baby to use the quilt for several years. 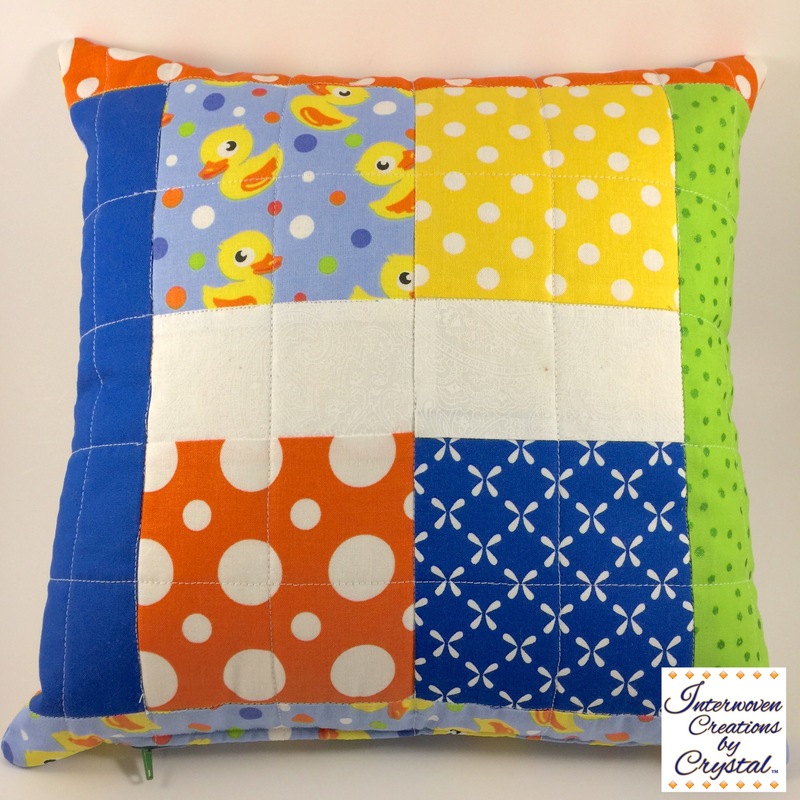 The 12 inch square pillow can be used at nap time during the toddler years. The pillow case has a zipper on the bottom so that it can be removed for laundering. 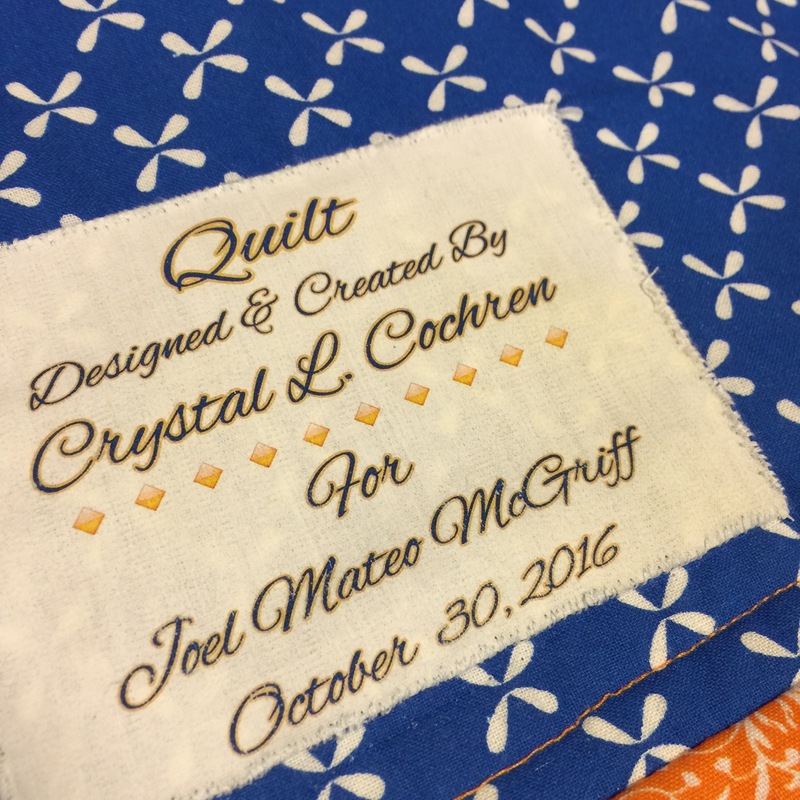 If you are interested in ordering a custom quilt or other custom item, please complete the form on the Request A Quote page. 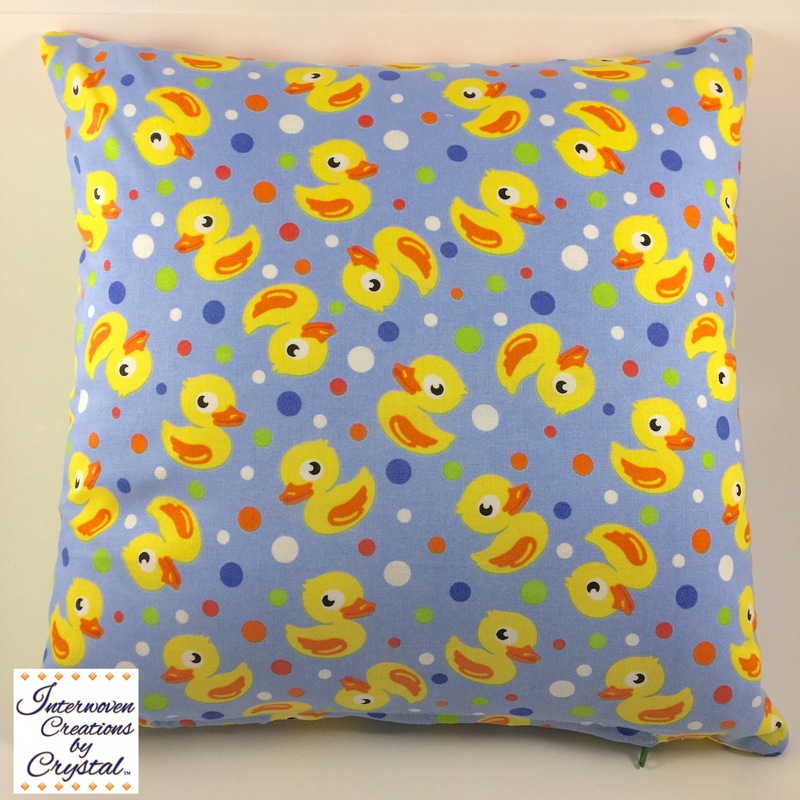 Custom orders are always welcomed. Next Post Black Friday Sale!